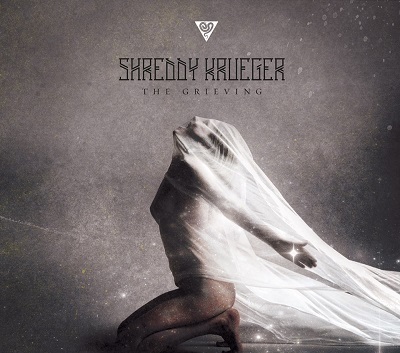 Kelowna, BC's Shreddy Krueger have announced their debut full-length album, the Grieving, will be released on Sept. 3 via InVogue Records. The effort was produced by Jeff Schneeweis (Anberlin, Hawthorne Heights) and mastered by Joey Sturgis (Emmure, the Devil Wears Prada, We Came As Romans). Check out their lead single “Violence” in the YouTube lyric video below.